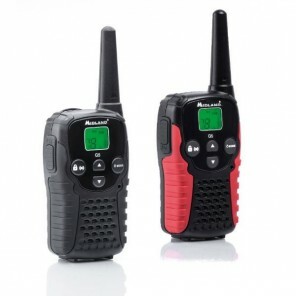 The Midland G18 is a new PMR446 two-way radio, built to endure harsh environments and hard use. 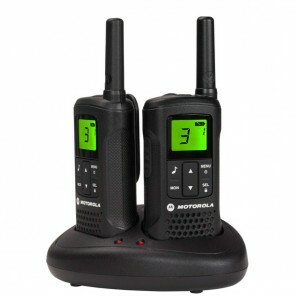 With an IP67 rating and an aluminium die cast chassis, it is completely protected against dust, and can be immersed in water up to 1m depth for up to 30 minutes. 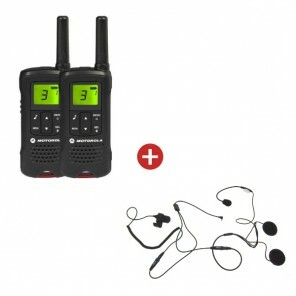 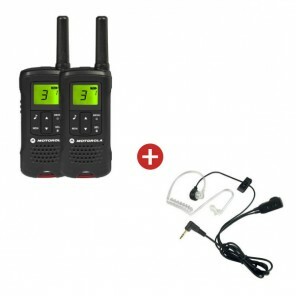 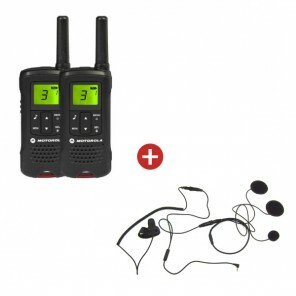 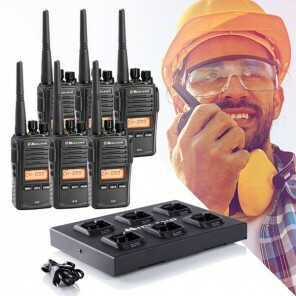 The scrambler function can provide you with private conversations, and vocal tuning offers announcements of the channel or function that was just selected, for ease of use. 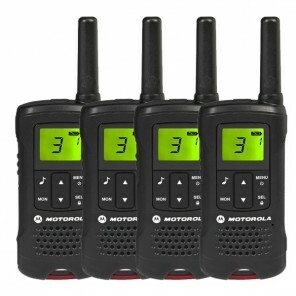 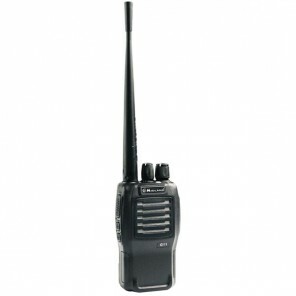 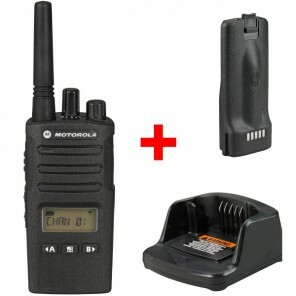 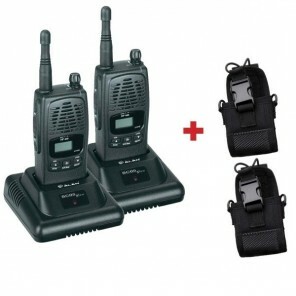 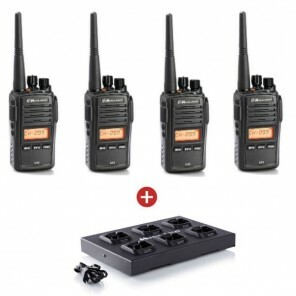 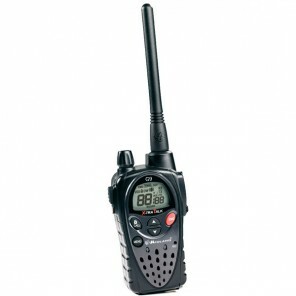 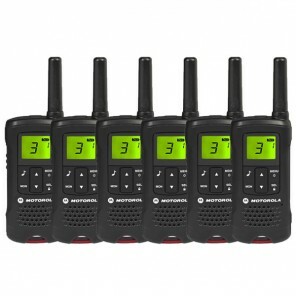 The G18 also offers Scan and VOX functions, and features 99 channels - 8 PMR446 channels and 91 pre-set. 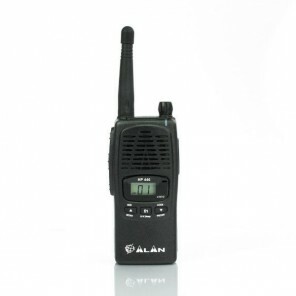 It also has 50 CTCSS tones and 105 DCS codes. 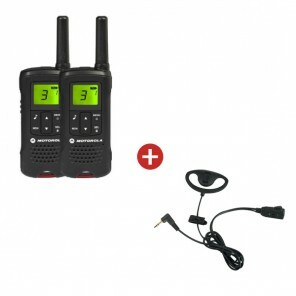 Additional features include a multifunction key, roger beep, battery save setting, monitor and squelch. 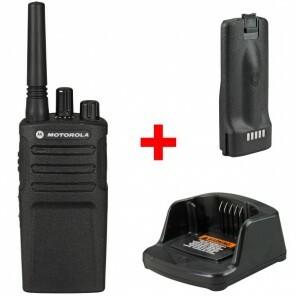 The high capacity, 1600mAh Lithium Ion battery pack can provide up to 19 hours operating time. 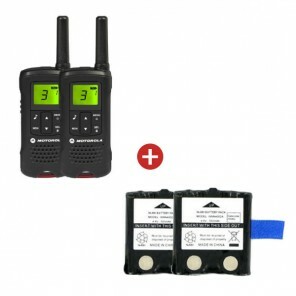 With additional programming software (sold separately), you are also able to programme the compander function and activate the FM radio, as well as increasing the performance of your radio by enabling or disabling CTCSS, DCS, TOT, VOX etc.